Save 25% on Certified Pure Therapeutic Essential Oils and Supplements, click here! Welcome to JOSA Massage & Spa! JOSA (Justifying Our Self Awareness) is a place where you can experience a blend of therapeutic, rejuvenating, and a healthier lifestyle. 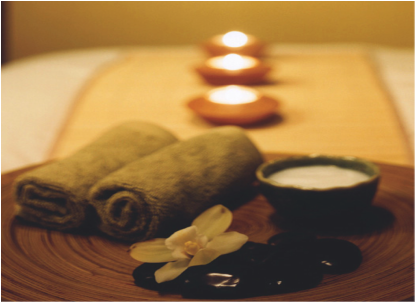 I emphasize on your well-being whether you're receiving a stress-reduced massage, invigorating body wrap, rejuvenating face massage, or a soothing hot stone pedicure and manicure. My mission is to provide outstanding customer service and I hope that your visit with me is relaxing and enjoying. To receive a more accurate time for your services, I would like to suggest that you call/text (706)755-6021 or email ﻿josamassage@gmail.com﻿ to schedule your appointments. *Hours can be flexible due to certain circumstances. doTERRA Essential Oils and Supplements, Bioelements Skincare, Body Support Braces, OPI, Body Scrubs and Creams.